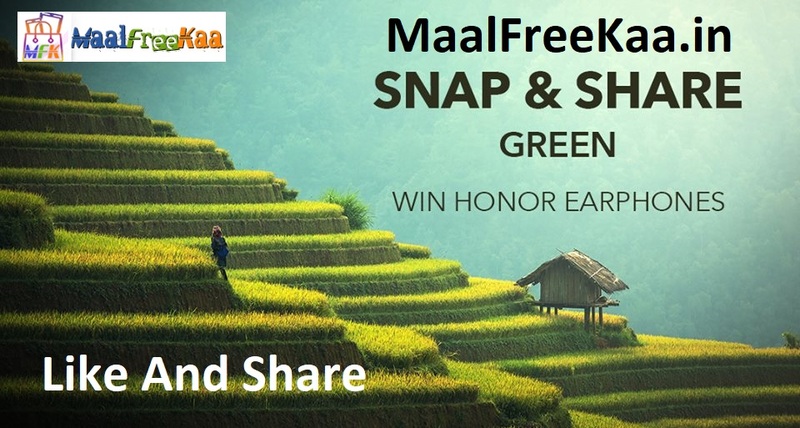 This week we want to see your Green photos. Look around you and in your world, do you see all the greenery around? Be it Natural or man-made little things or big ones. Share you best click of natural green photo and chance to win free honor earphones from Honor.